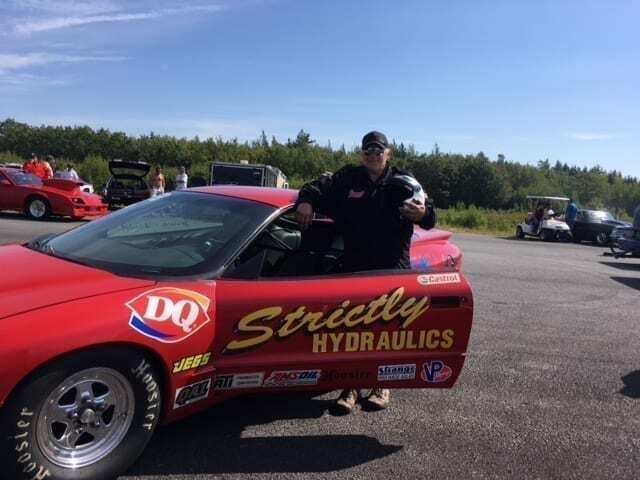 Bob Aubertin has a long term goal for the growth of the sport of drag racing in Canada and is working tirelessly to achieve it. 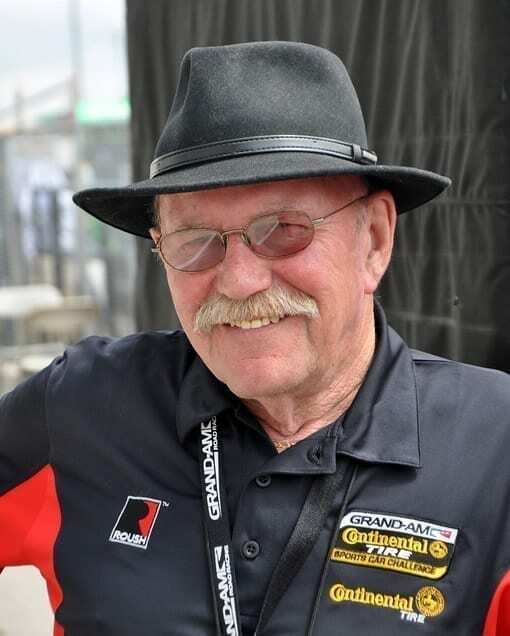 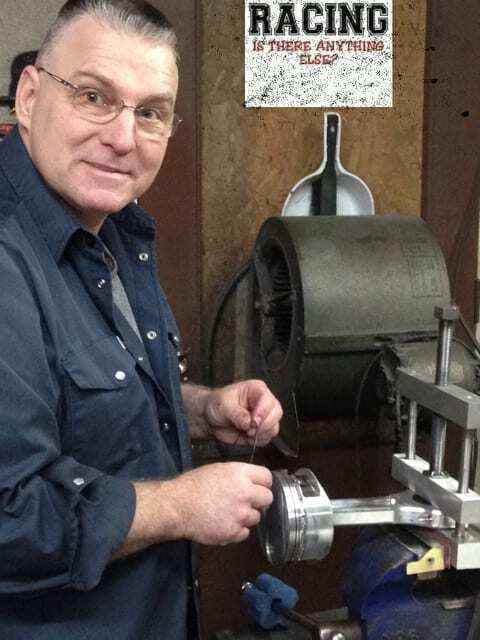 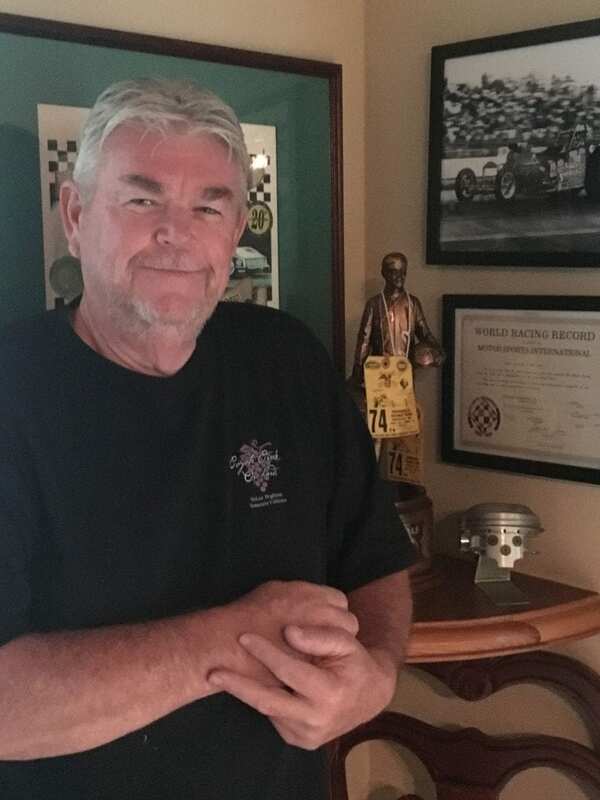 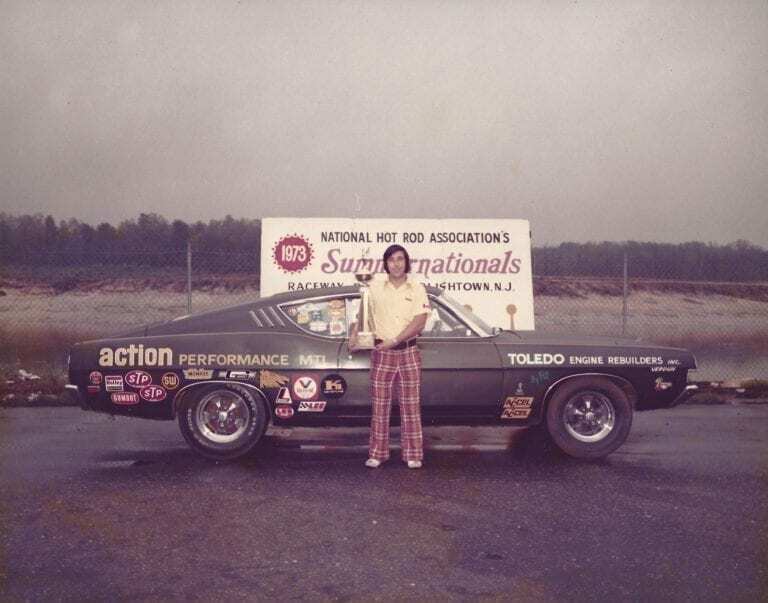 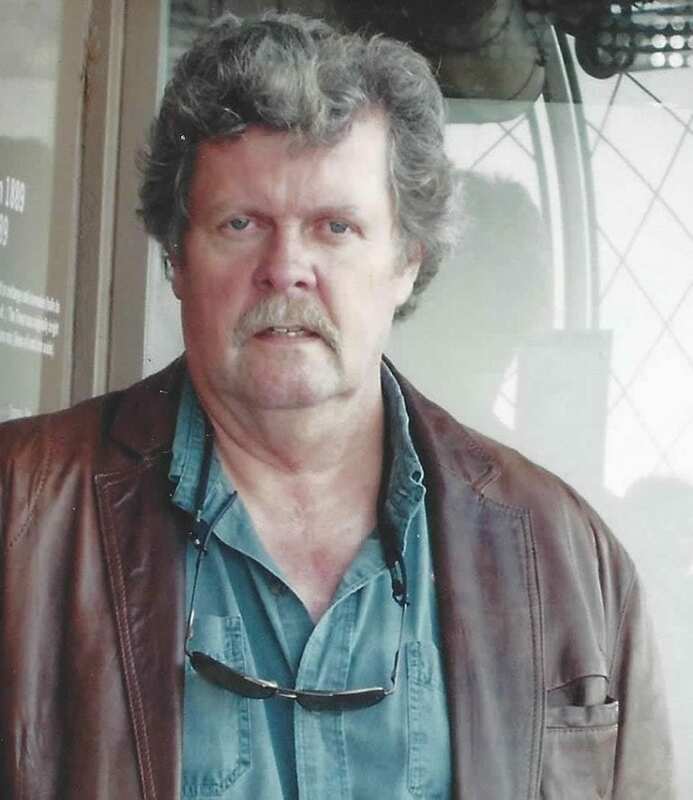 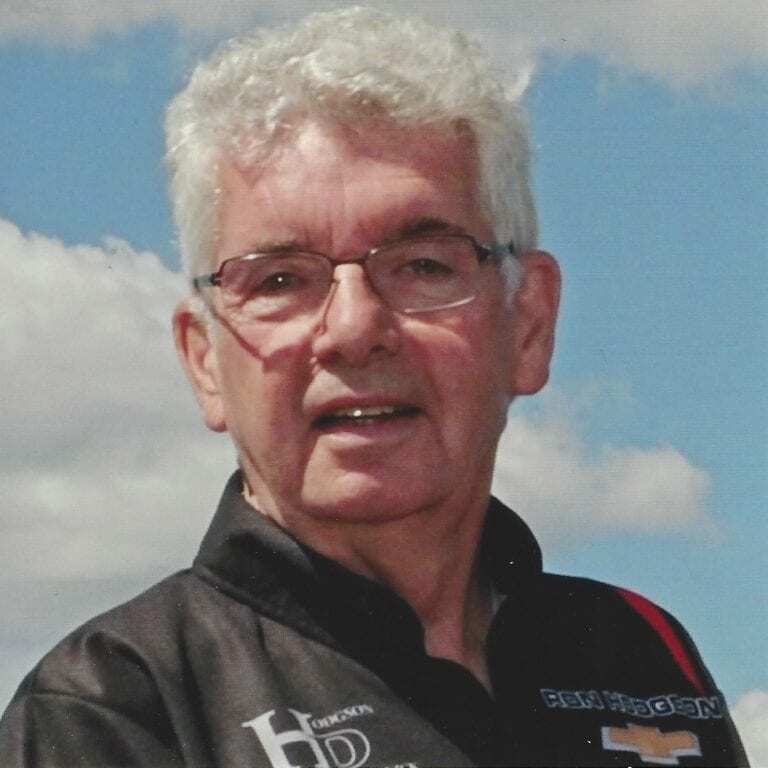 As the Director of the Canadian Drag Racing Hall of Fame, Bob’s vision for the Hall is to ensure that Canadian pioneers and legends of drag racing are recognized for their past achievements in Canada and elsewhere. 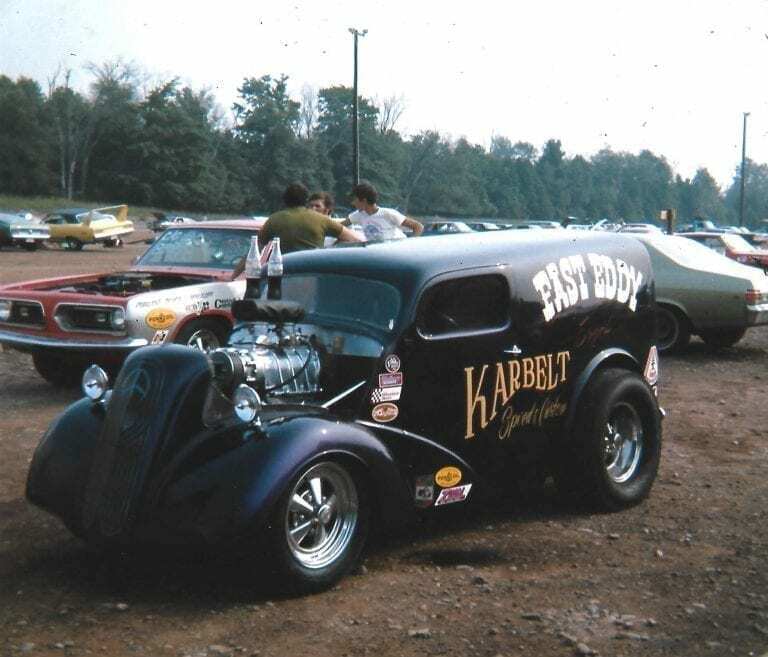 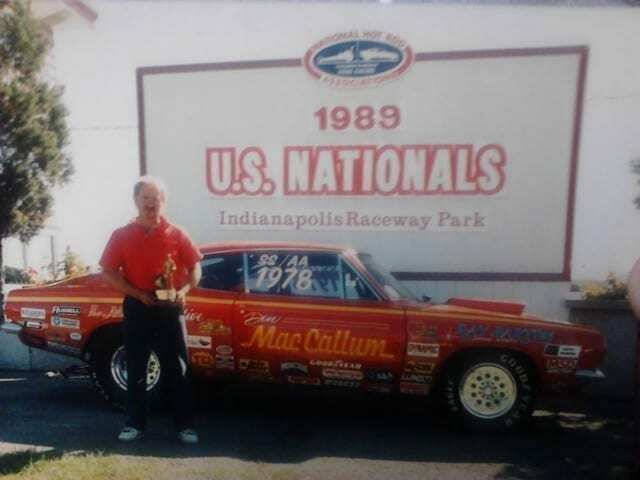 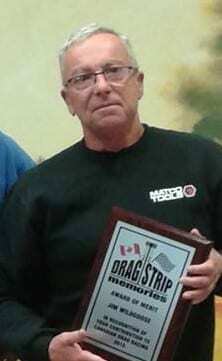 Bob’s passion for drag racing has spanned more than 50 years, as past President of the South Super Snakes Ford Drag Club, one of the largest drag racing clubs in Canada; an amateur drag racer in Le Club LaSalle 7000; and as a track announcer at Napierville Dragway, Quebec Dragway and Sanair in the 1960s, ’70s ’80s and ’90s. 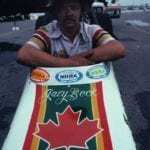 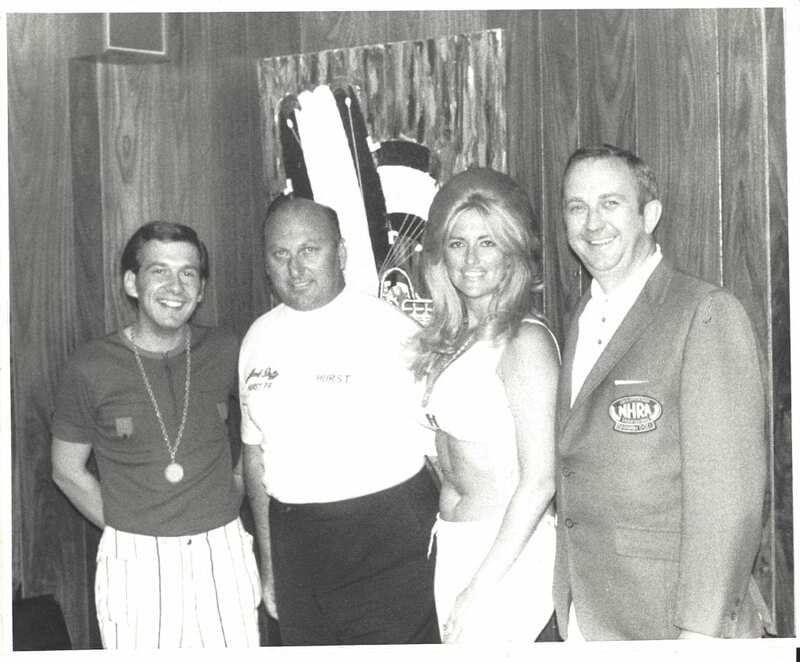 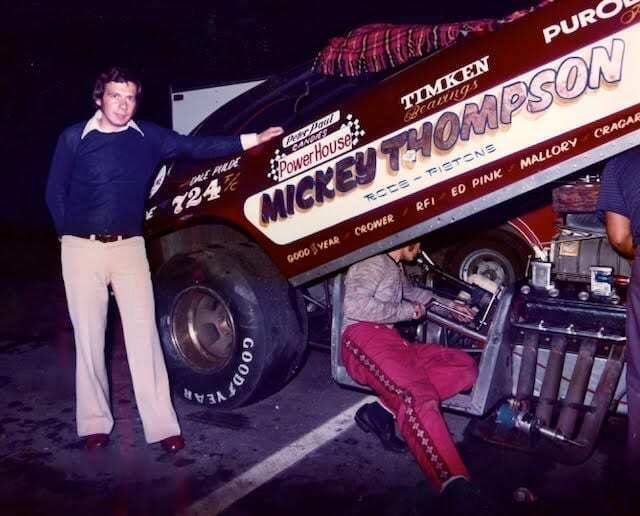 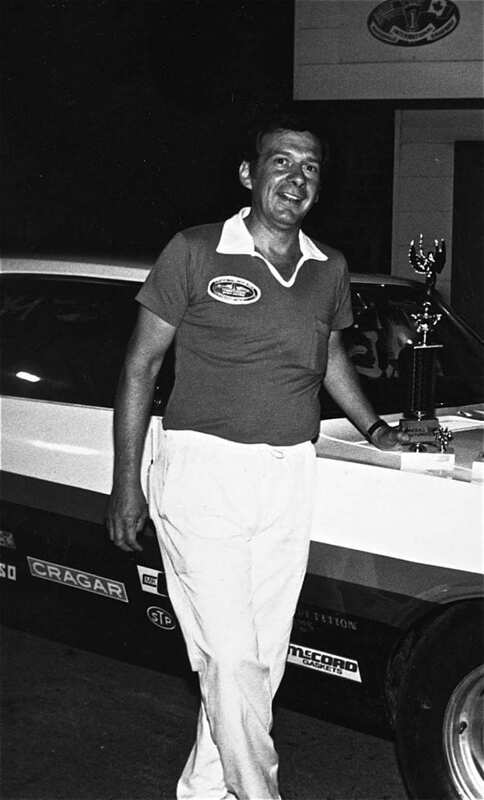 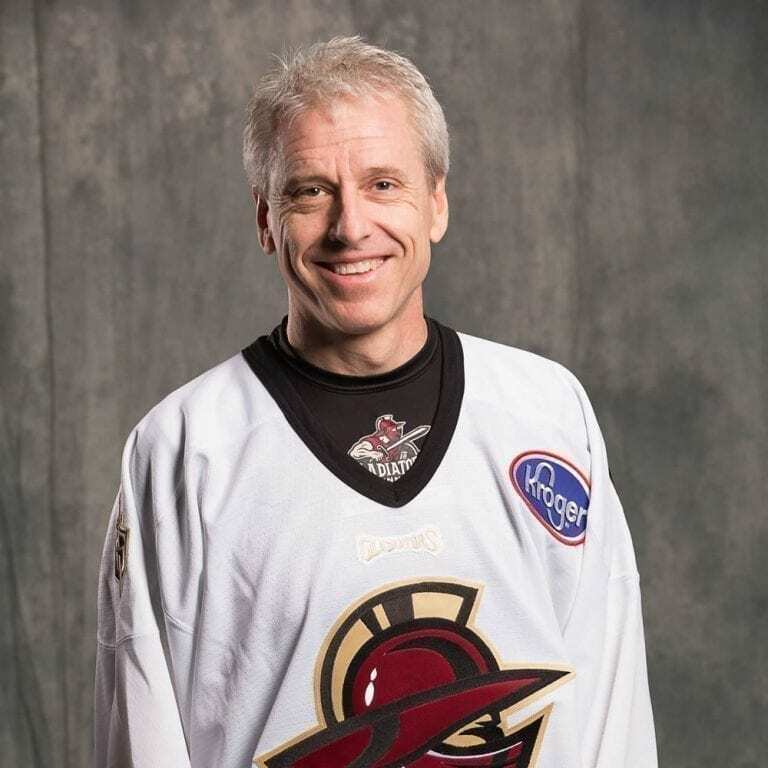 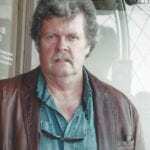 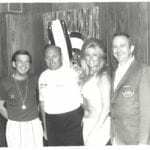 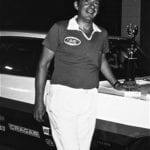 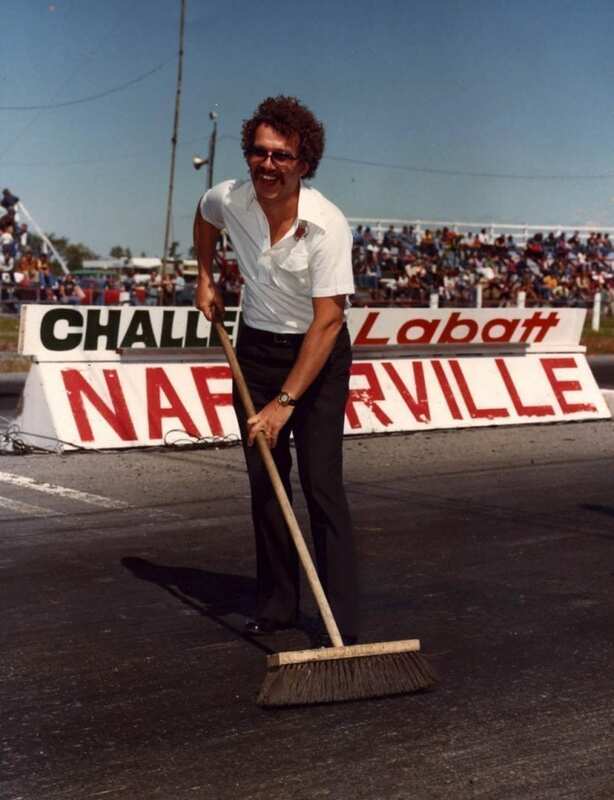 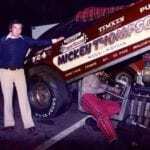 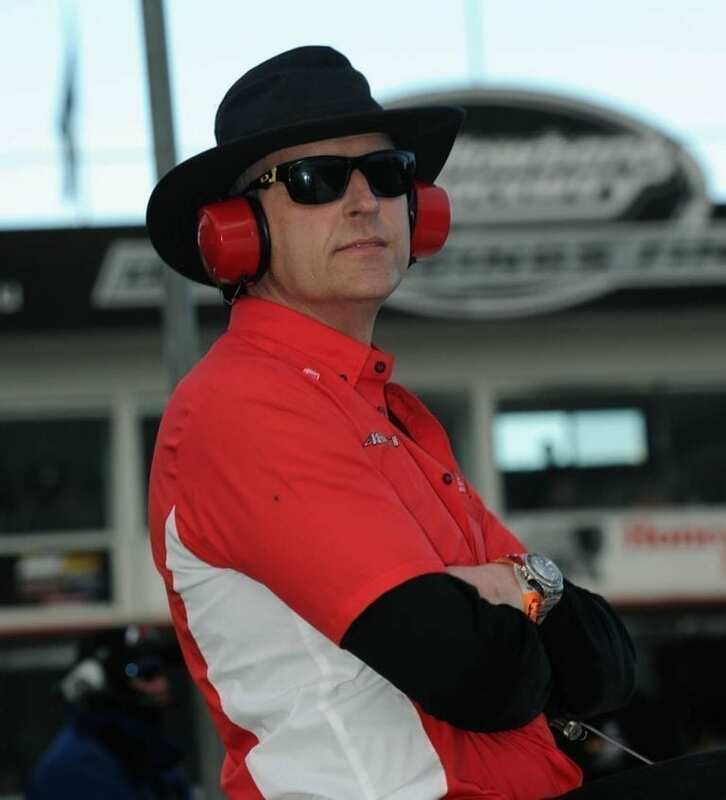 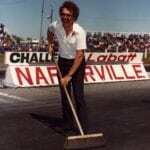 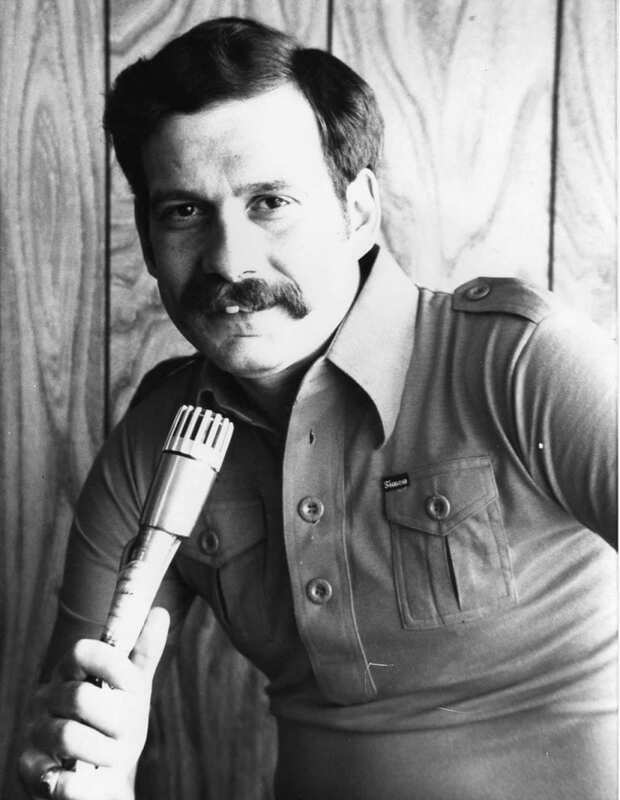 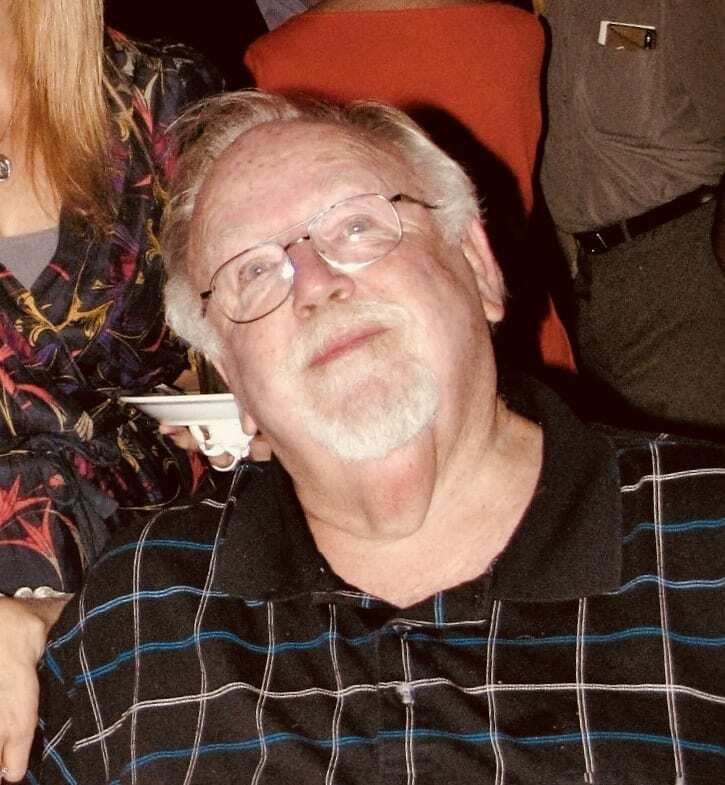 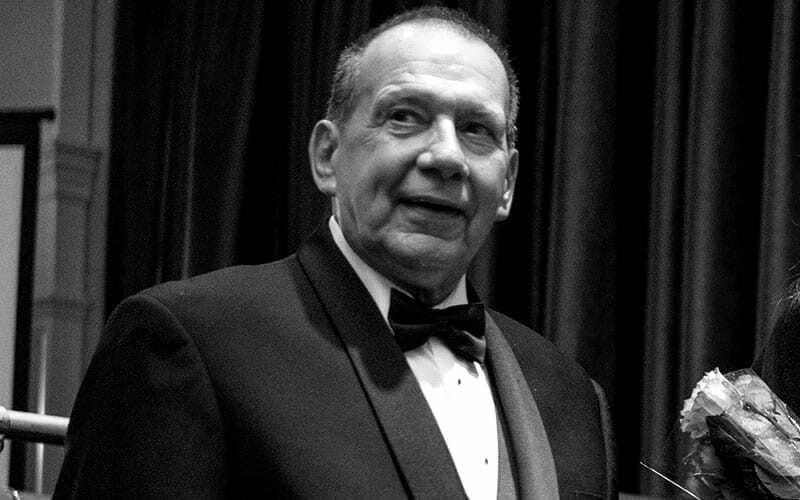 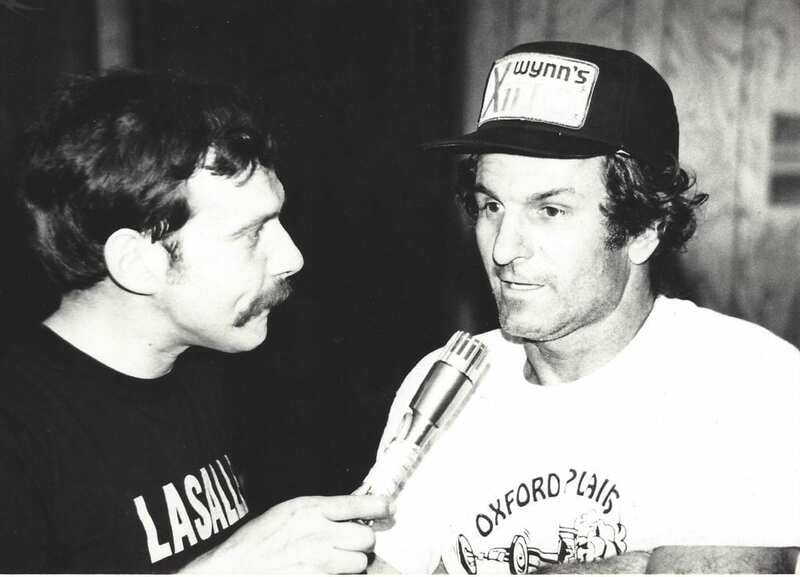 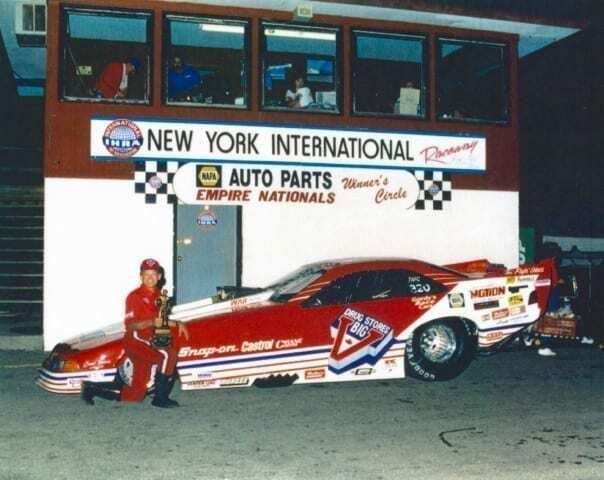 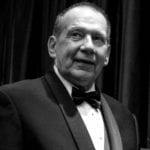 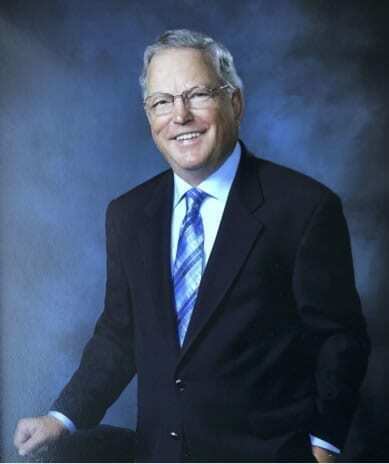 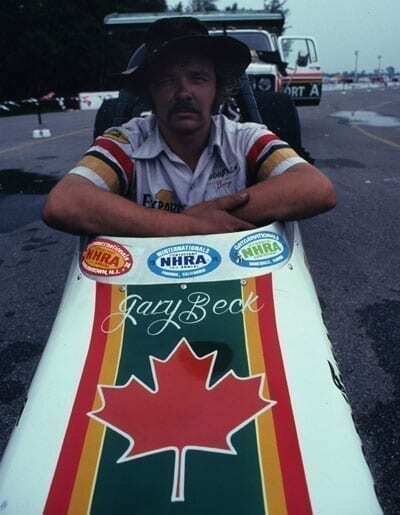 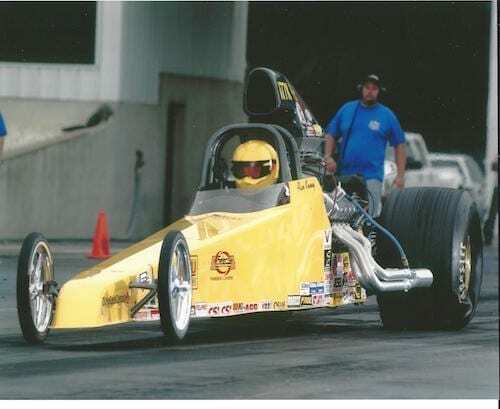 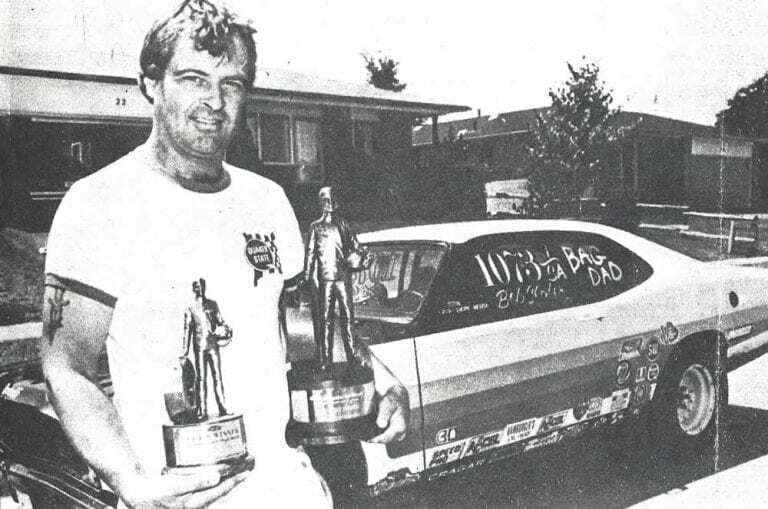 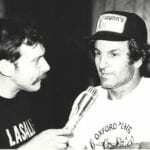 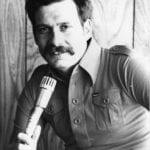 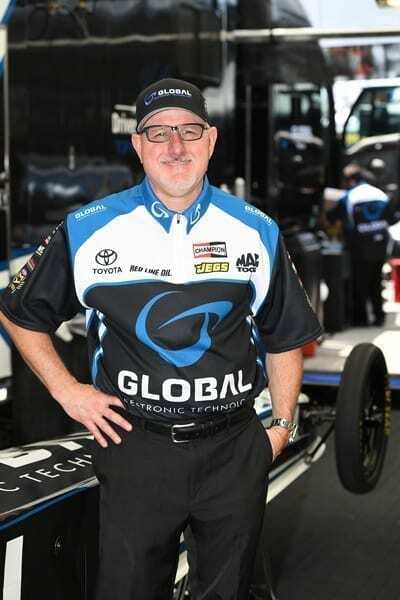 Bob was also an NHRA major event announcer and the Division 1 Director for UBRA in Canada.